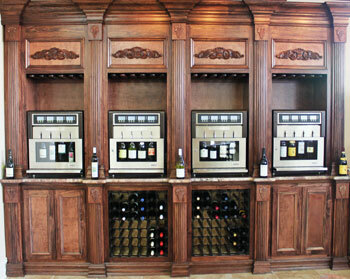 What makes Wine Academy different from mainstream wine stores is our unique approach to serving our customers. At Wine Academy, we offer both a big box discount liquor store just like all the other big brand discounters in the market place – but at the same time have housed within our 10,000+ square foot stores a boutique wine shop with the best wine at the best value you’ll find. Customers are offered a unique and innovative wine-purchasing experience in a no-fuss environment. Customers are encouraged to browse the large, open, cellar-style design where each wine has a descriptive narrative to educate the customer on everything from the characteristics of the wine to the best choices of foods to pair with the wine. 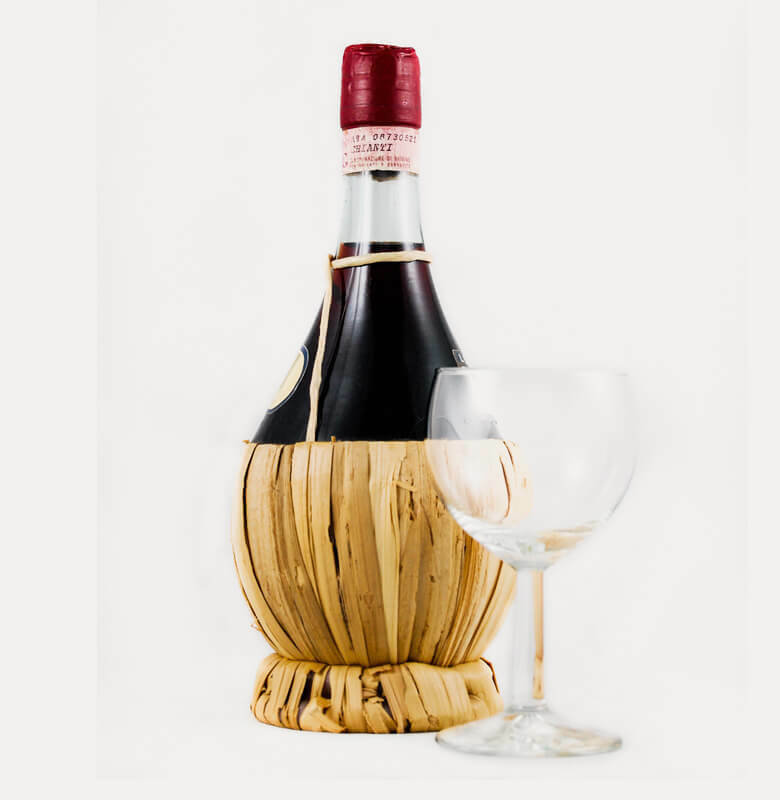 We offer “excellent wines at exceptional prices,” and deliver them at some of lowest prices in the state while making sure we do not compromise on service or quality. Whatever the quantity, customers will always get the lowest prices because we go out of our way to get the best deals in the market and pass it on.